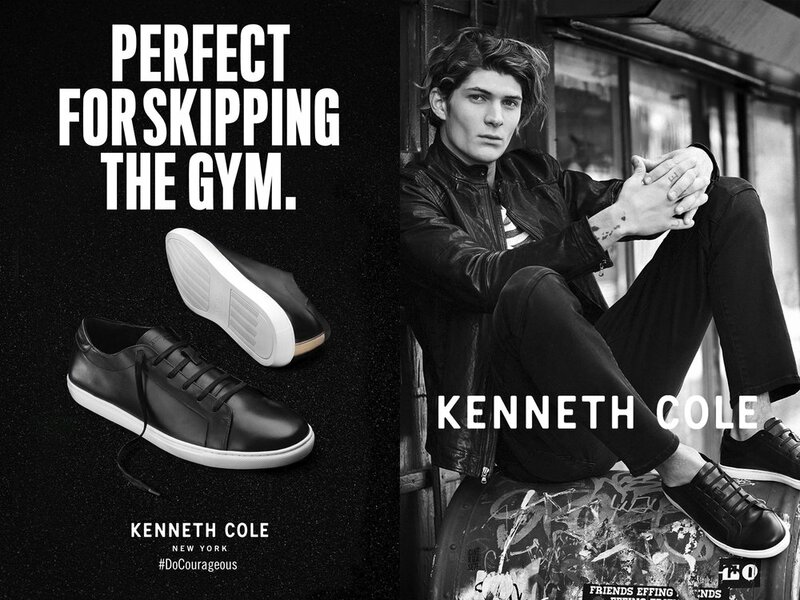 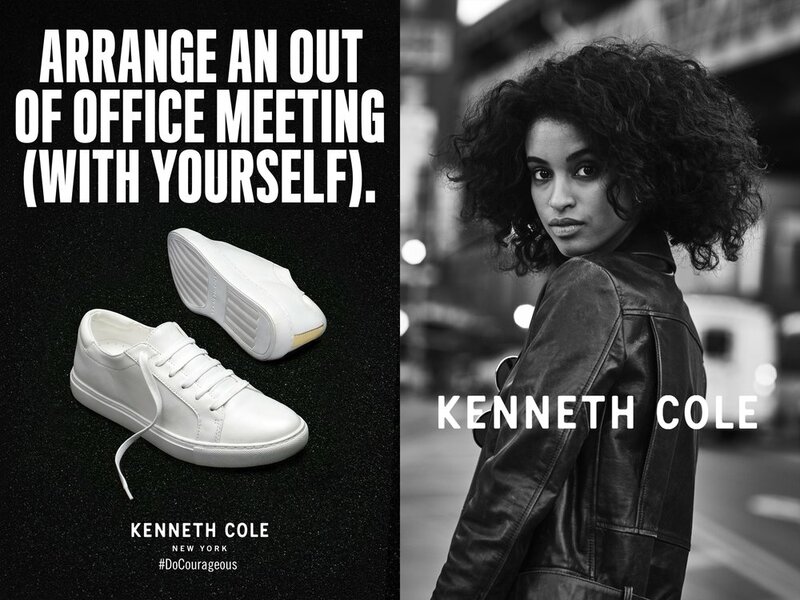 Kenneth Cole expanded a collection of sneakers called The Kam, adding colors and a Men's version. 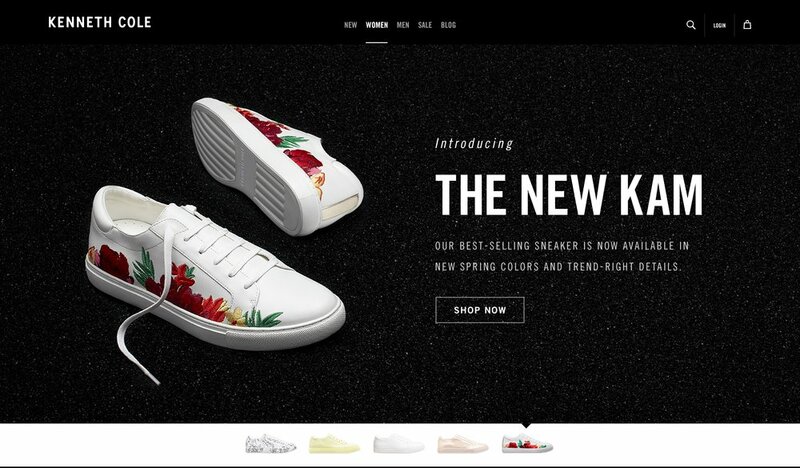 I had the opportunity to lead a 360 product focused campaign that was fresh and appealed to a younger audience. In the first month that the KAM website was live, it had over 50k (3.34% of total page views), increased sales by 334% and became the #1 viewed Kenneth Cole product.